Easter’s here—and we’re in the mood for eggs. Most of us will indulge in these fragile, little beauties over the coming days. But eggs aren’t just for Easter! 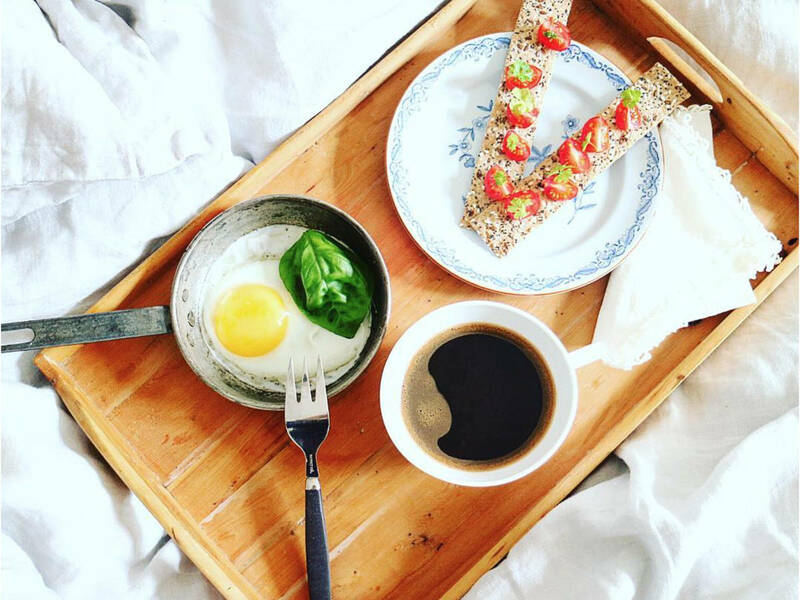 Show Us How You’re Brunching! Most of us lucky souls will be off work and spend the coming days with our families and dearest friends. Easter hams, racks of lamb, colored eggs, and braided breads will fill our tables and tummies. Many will go the extra mile and decorate their dining rooms or create lovely centerpieces for their brunch tables. We’d love to take a peek at your Easter brunch. What will you be serving? Who’s coming and how’s your table set? Show us what’s special about brunch this year and upload your photos under any Kitchen Stories recipe, or tag us on Instagram @kitchenstories_offical with #ksgram.